Novel version [Gundam UC] The Full Armor Gundam unicorn appeared in the late Master Grade! 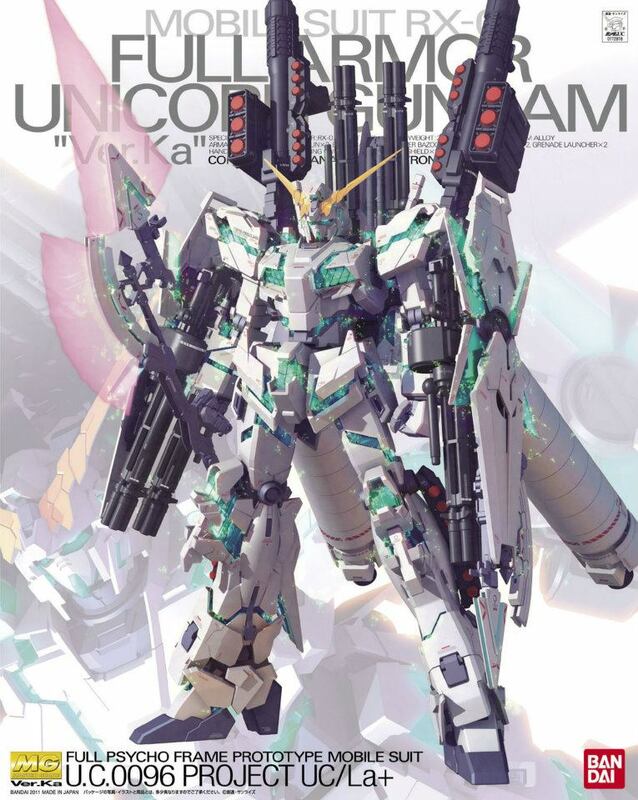 Fukui the author said , with the cooperation of Mr. Katoki (a mechanical designer), adding new weapons to the Unicorn. 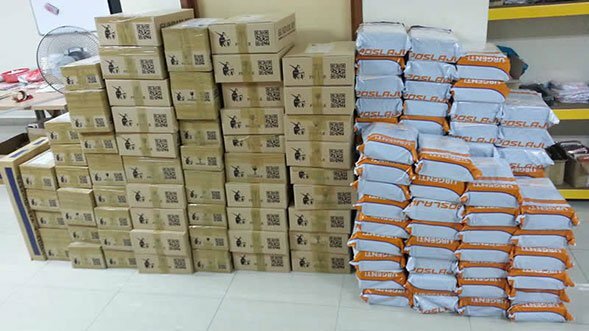 A number of packed with gimmicks to reproduce the militants. Includes armed 27 ++ Beam rifle, bazooka, and hand grenades, armed supplied All nine, 27 items + + equipped with all available weapons! Armed rich, can be fitted together. Beam rifle, hyper bazooka, Grenade launcher, etc. You can even hand. In addition, hyper bazooka can be fitted to concentrate on other weapons. Hyper Beam Javelin Armed new design! New design based on the image of Mr. Fukui Javelin was hyper beam. Exposure, such as the psycho-frame, with a large number of gimmick. Backpack equipped with arms for extra frame. Inset from the bottom of the backpack Folding arm joint so crowded, you can hold firmly. Besides the shield left and right arms, the back is also equipped ships with a total of three pieces. Comes with a stand to support the huge back thrusters. In heavily armed, and well Can be displayed. 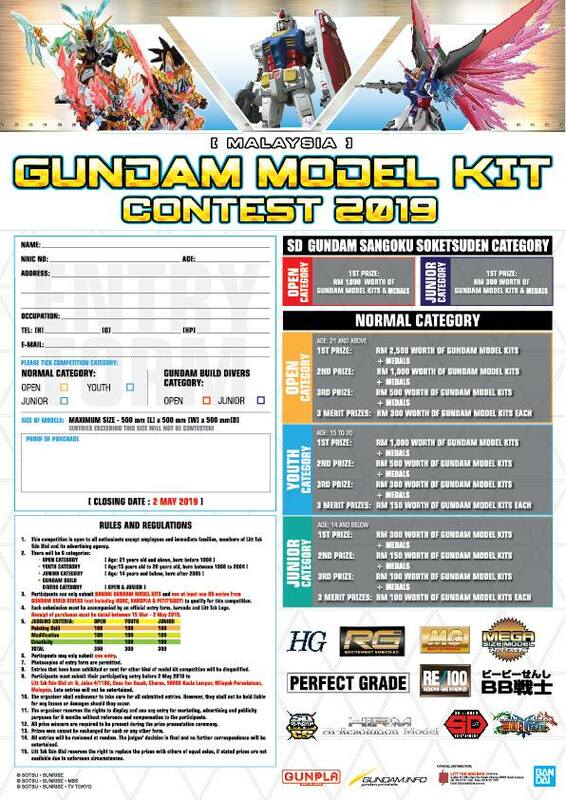 - Accessories: Beam Rifle Ã— 2, saber Ã— 2, bazooka Ã— 2, hand grenades Ã— 4, Missile Launcher with Grenade Launcher Ã— 2 Ã— 2,3, heat saber Ã— 4, shield Ã— 3, Gatling Gun Ã— 6, Hyper Beam javelin Ã— 2, only joint action based Figures Ã— 4, support stand thruster expression Ã— 1, Secret Parts.